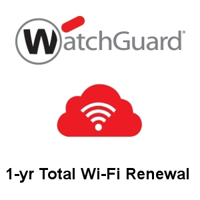 WatchGuard 3-yr Total Wi-Fi Renewal for Wireless Access Points including Wi-Fi Cloud, WIPS, Customer Engagement tools and analytics, GO Mobile Web App and Standard 24x7 Support. 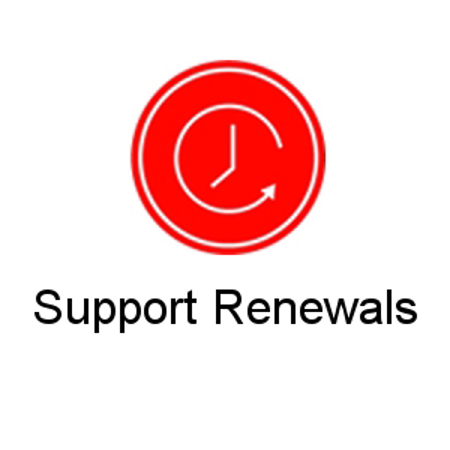 WatchGuard 1-yr Total Wi-Fi Renewal for Wireless Access Points including Wi-Fi Cloud, WIPS, Customer Engagement tools and analytics, GO Mobile Web App and Standard 24x7 Support. 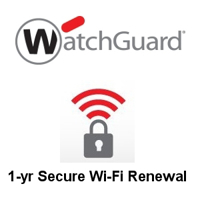 WatchGuard 3-yr Secure Wi-Fi Renewal for Wireless Access Points including Wi-Fi Cloud, Wireless Intrusion Prevention (WIPS), and Standard 24x7 Support. 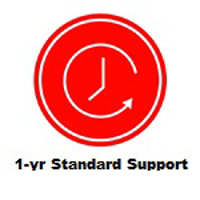 WatchGuard 1-yr Secure Wi-Fi Renewal for Wireless Access Points including Wi-Fi Cloud, Wireless Intrusion Prevention (WIPS), and Standard 24x7 Support. 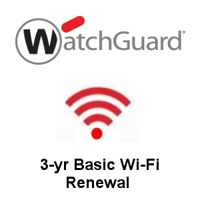 WatchGuard 3-yr Basic Wi-Fi Renewal for Wireless Access Points managed via Gateway Wireless Controller on your Firebox and Standard 24x7 Support. 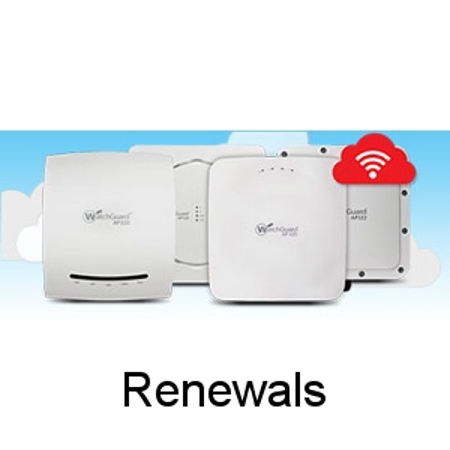 WatchGuard 1-yr Basic Wi-Fi Renewal for Wireless Access Points managed via Gateway Wireless Controller on your Firebox and Standard 24x7 Support.